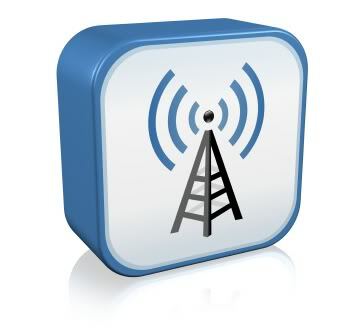 Wireless hot-spots (commonly known as Wi-Fi) can be found everywhere! If you have a PC with a wireless network card, then you must have seen many networks around you. These networks are secured with a network security key. Hacking those Wi-Fi passwords is your answer to temporary internet access. This entry was posted in How it's Working, News and tagged 802.11, Data Communications, Hacker (computer security), Internet access, Password, Wi-Fi, Wi-Fi hack, Wireless, Wireless network. Technologically of sharing device’s internet connection with other devices is known as tethering . 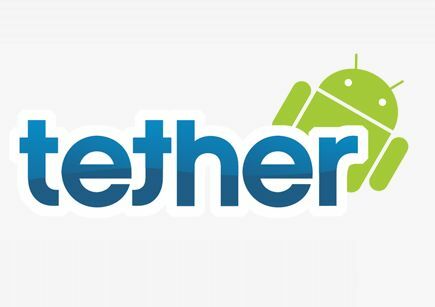 Using tethering you can share your Android phone’s internet connection with several devices , such as you computer , tablet or other gadgets . This entry was posted in Android, How it's Working and tagged Android, Google, Handhelds, Internet access, Smartphone, Tether, Universal Serial Bus, Wi-Fi.